You want to go on an adventure this summer? Here are a few road trips ideas that will help you discover Quebec’s roads. Enjoy meeting these majestic mammals, and discover beautiful landscapes at the same time. 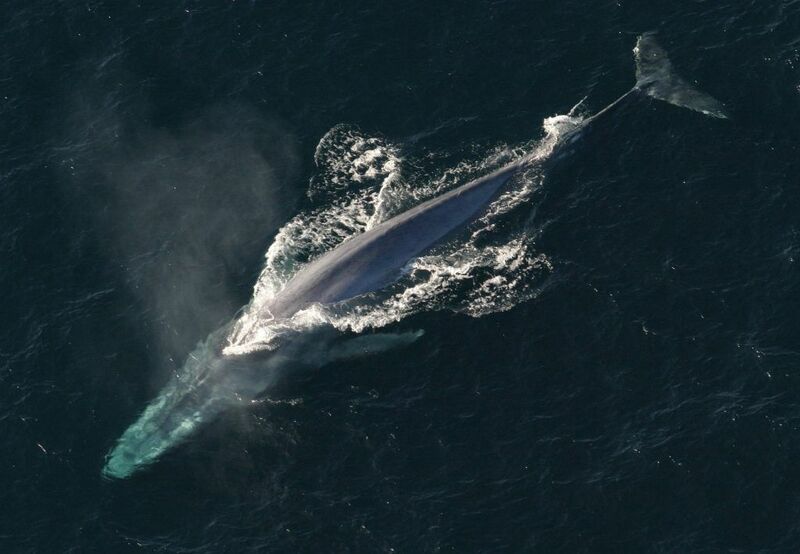 Drive along the St. Lawrence River, from Tadoussac to Blanc-Sablon, or take the ferry between Baie-Sainte-Catherine and Tadoussac, in order to watch the whales directly from the banks or from a boat. 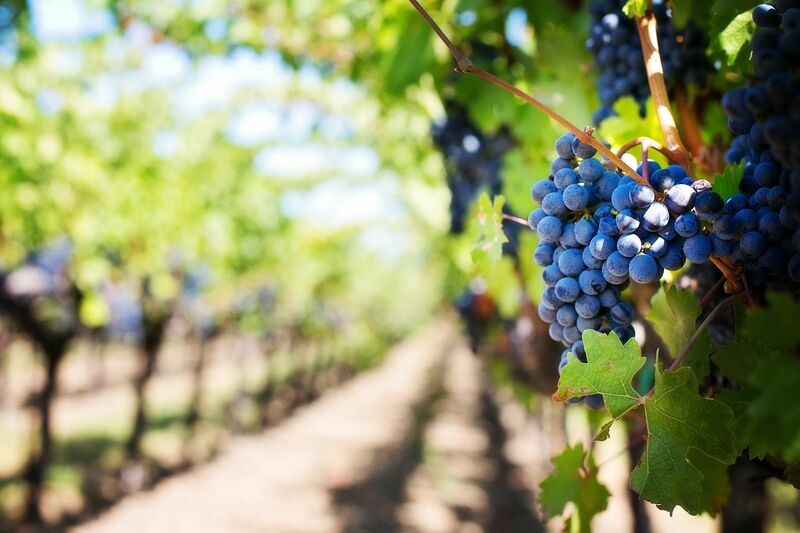 Whether you’re going to the Eastern Townships or the Île d’Orléans, take advantage of the summer to discover the different vineyards and ciders from Quebec. A trip for your eyes and your taste buds! Most of these wineries offer tastings, free or paid, so beware not to over consume alcohol when driving. 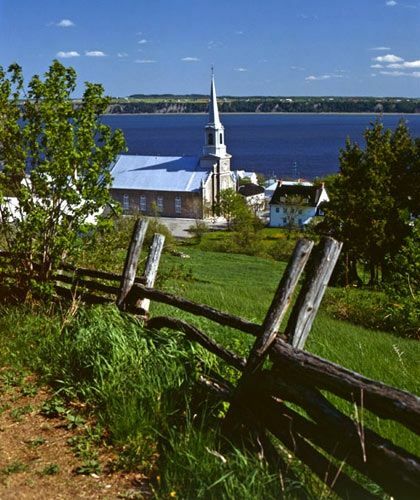 Why not take advantage of a visit to Quebec City to enjoy the St. Lawrence River? Although longer than the highway, the King’s Road offers beautiful views of the river. This is truly a historic visit! You know other amazing road trips?